Since receiving charitable status in 2015 (our Charitable Registration number is 8004 75881 RR0001), Before the Bridge Senior K9 Rescue has adopted out senior dogs that were abandoned, unwanted, relinquished or in need of rescue. The Rescue has found loving homes for these innocent senior dogs, but the work is far from done. Before the Bridge does not have an actual, physical facility to house these seniors and depends completely on a network of amazing volunteer foster homes. Our long-term dream is to have such a facility for these seniors but for now the need for qualified foster homes is expanding. Each dog coming into the Rescue is health checked, receives all necessary medical attention and vaccinations by a qualiﬁed veterinarian and is either spayed or neutered. Our average vet costs per dog are between $200 and $500. We also supply our Foster Homes with the necessary food, supplements and medications needed for each senior dog. Unlike other shelters and rescues, Before the Bridge Senior K9 Rescue is NOT funded in any way by the government, or government agencies and it is strictly a non-proﬁt charity. We rely solely on the generosity of the general public and people like you. Any dog coming into the Rescue, stays with a loving foster family and is cared for until a forever home can be found. There Is No Time Limit On Their Stay. You can help NOW. For as little as $10 per month you can help make a difference in the lives of our dogs in need. 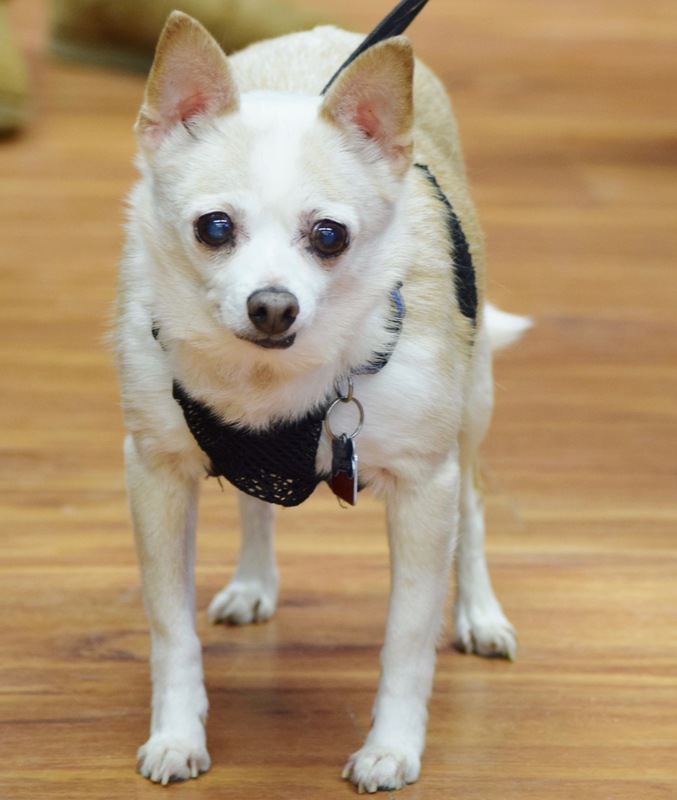 Every dollar you donate goes directly to helping senior dogs in need. Before the Bridge Senior K9 Rescue does not receive any government grants and relies solely on the community’s generosity to keep their Rescue working. No matter how much or how little you are able to give, every penny goes towards saving the life of one of these beautiful, deserving canine companions. We are a registered charitable organization and provide tax receipts for all monetary donations over $10.00. To receive a tax receipt, please be sure to provide us with your address when making a donation. To make a secure, online donation now, simply click the PayPal button below.